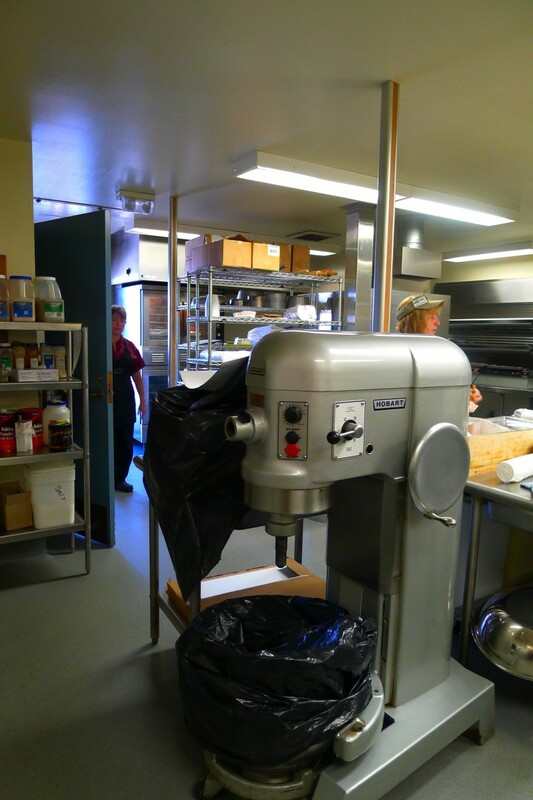 Construction is happening at Lakewood Elementary and Morada Middle Schools in Lodi, and the 40 year-old kitchens at both sites are stripped down and being transformed into commercial-grade workspaces with stainless steel counters and new plumbing, electrical and appliances. 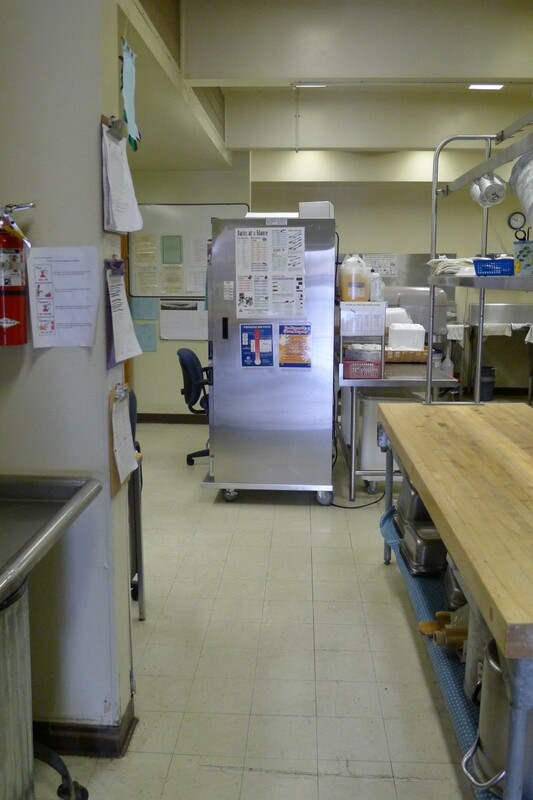 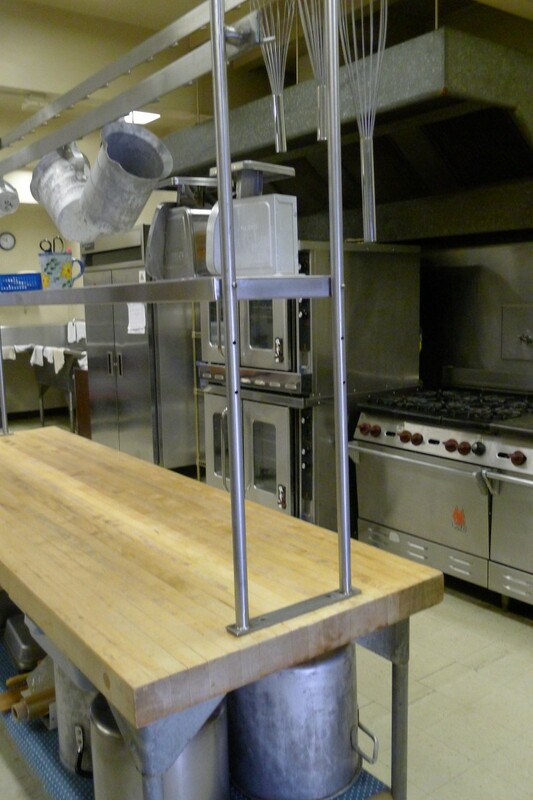 Here’s a peek at the kitchens before the renovations began. 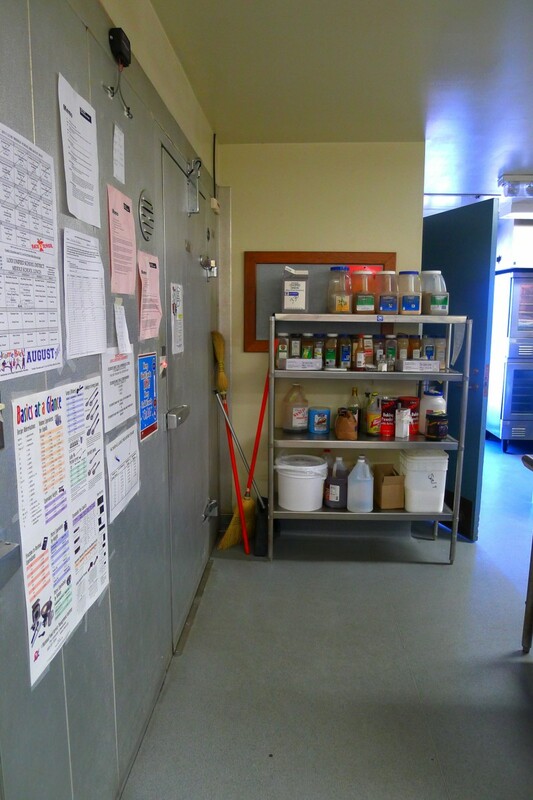 Construction photos up next!